Walter Rudin (1921 - 2010) was an American mathematician best known for his expository mathematical analysis books: Principles of Mathematical Analysis, Real and Complex Analysis, and Functional Analysis. 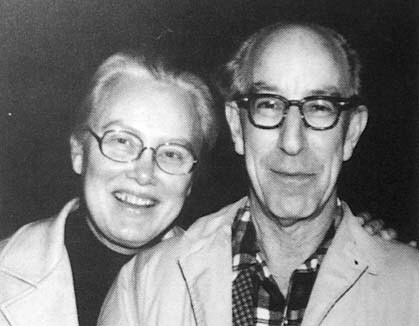 He was married to fellow mathematician Mary Ellen Rudin. Mary Ellen Rudin (1924 - 2013) was an American mathematician known for her work in general topology.